The character of leaders for Jesus’ church is crucial. 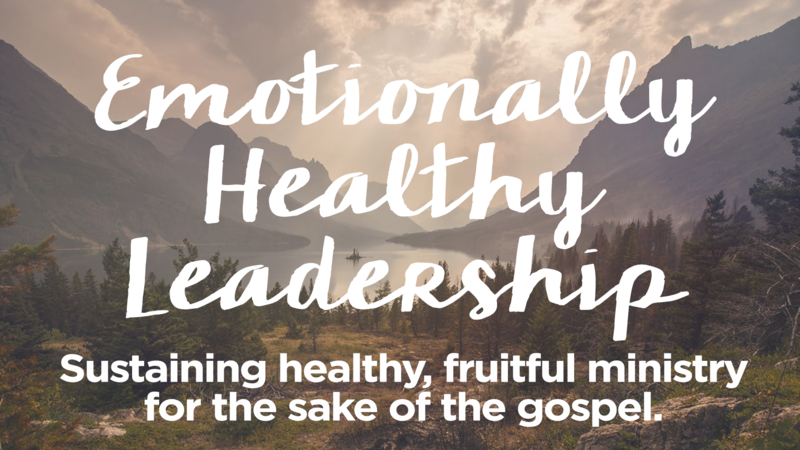 Join us as Elliot Grudem discusses what it will require for pastors and ministry leaders to sustain healthy, fruitful ministry so they—through Jesus’ church—can advance the gospel throughout the world. Elliot is the founder and president of Leaders Collective. He also serves as the pastor of church planting at Vintage Church. He has served as director of the Acts29 Network and a pastor at Mars Hill Church (Seattle) and senior minister at Christ the King Presbyterian Church (Raleigh), a church he replanted. He also worked for an urban ministry in New Orleans. He worked for a Fortune 100 company prior to seminary. He is the editor of Christian Beliefs, a book he completed with his father, Wayne. Elliot holds degrees from Miami University (BA, History and English) and Reformed Theological Seminary (M.Div.). He and his wife Kacey have been married for 20 years and have one daughter. They live in Raleigh.